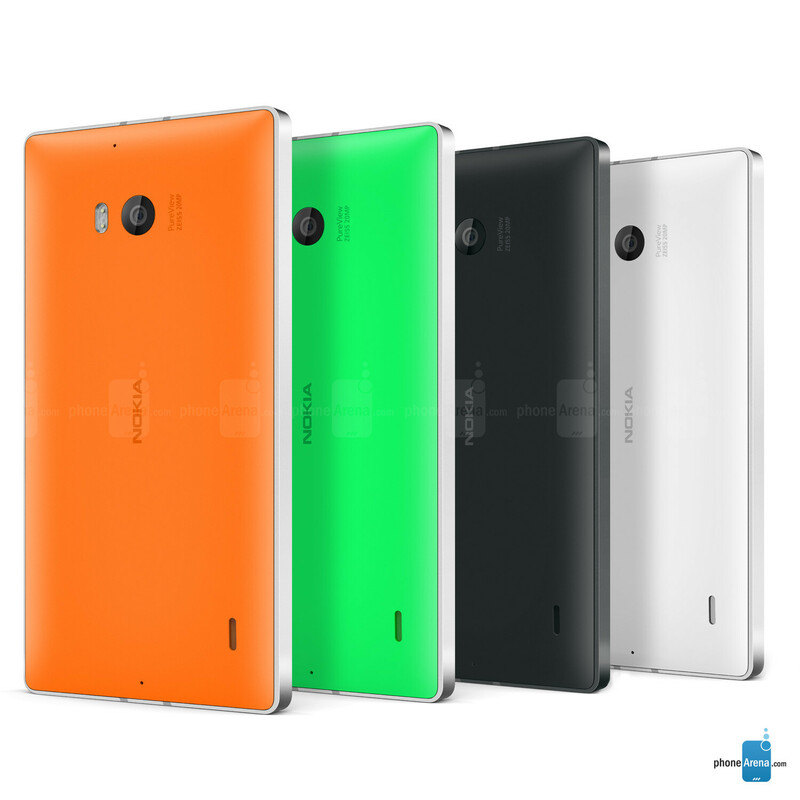 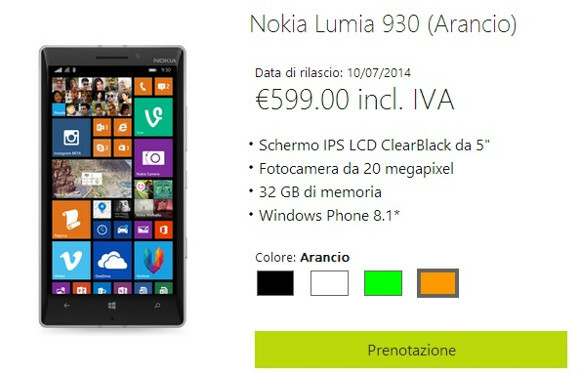 As it was not going to be otherwise, evleaks reveals the final appearance of the Nokia Lumia 930, in an image where we can also see the colours that we can expect from it: green, Orange, white and black. 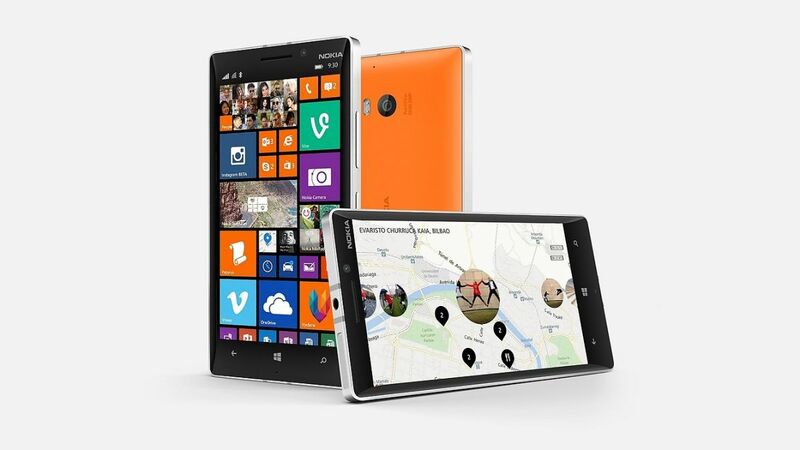 This afternoon we have BUILD 2014 Conference of Microsoft which presents Windows Phone 8.1, but later, after midnight, there will be a presentation of Nokia, in which we hope to see new products. 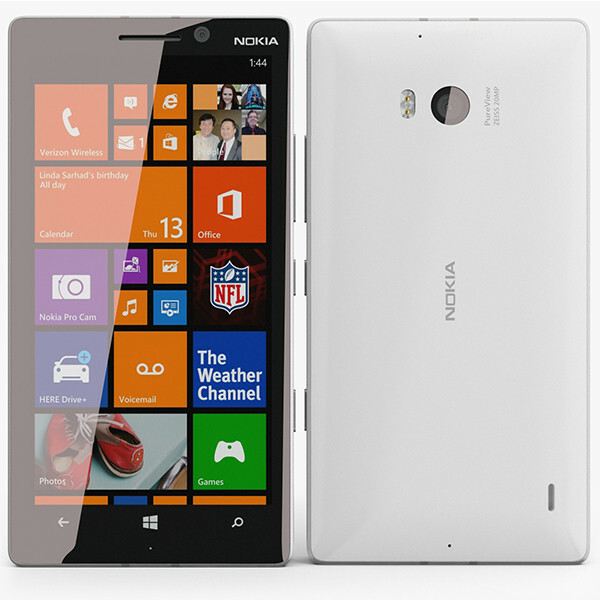 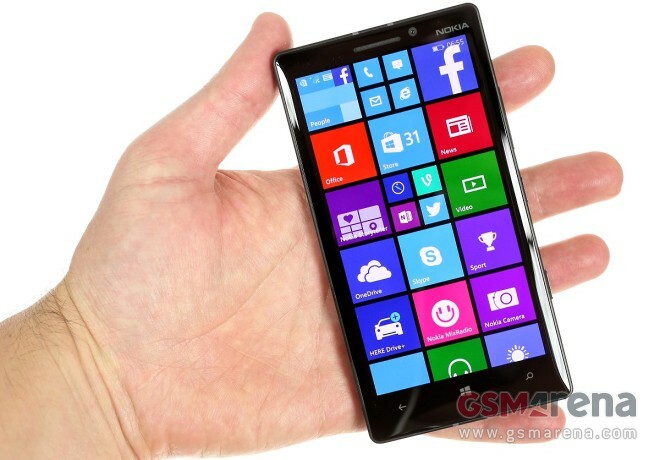 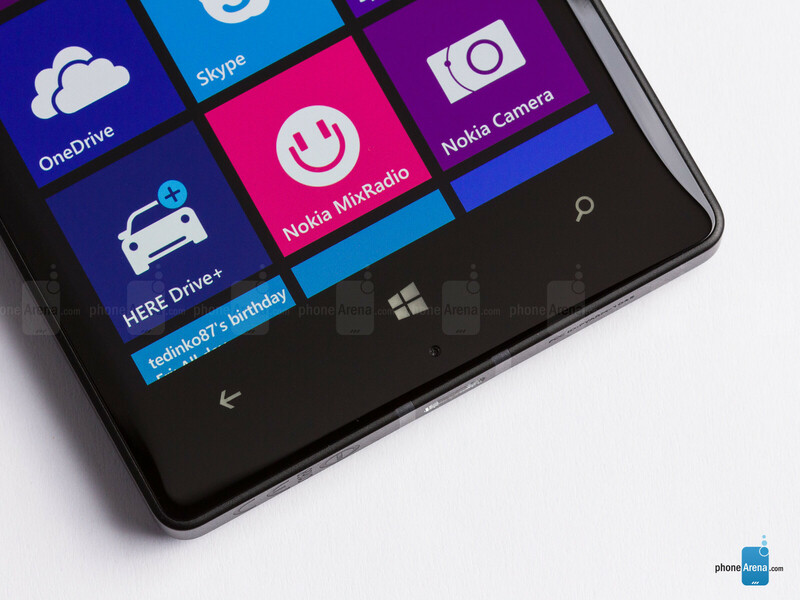 It had been rumored that Nokia Lumia 930 wouldn’t be in it and would be presented on April 19, but according to the leaks, it is possible to see it before. 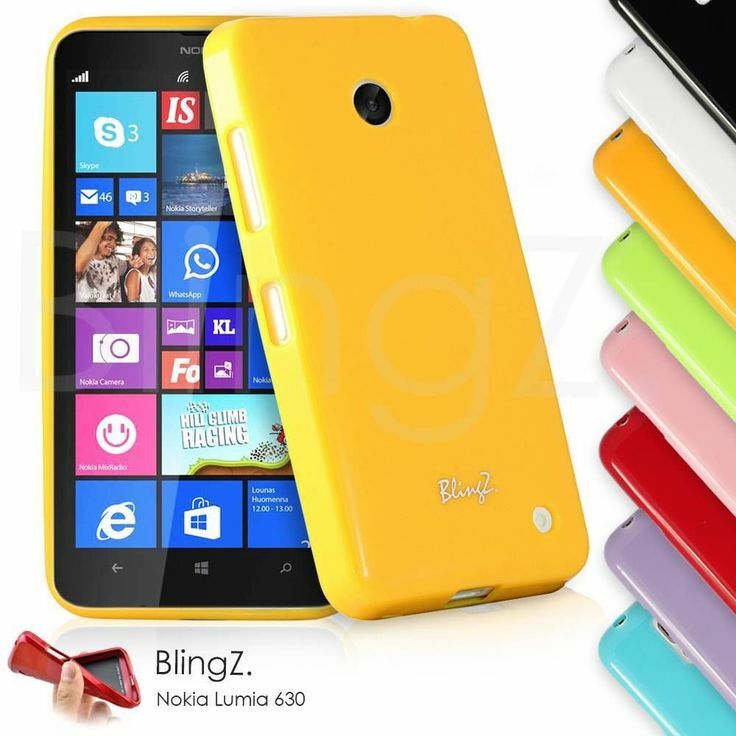 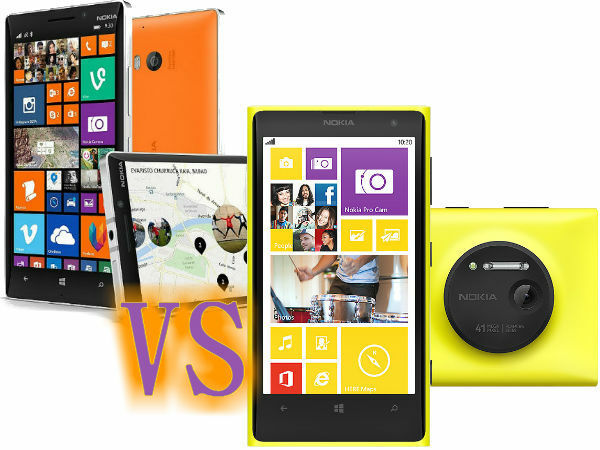 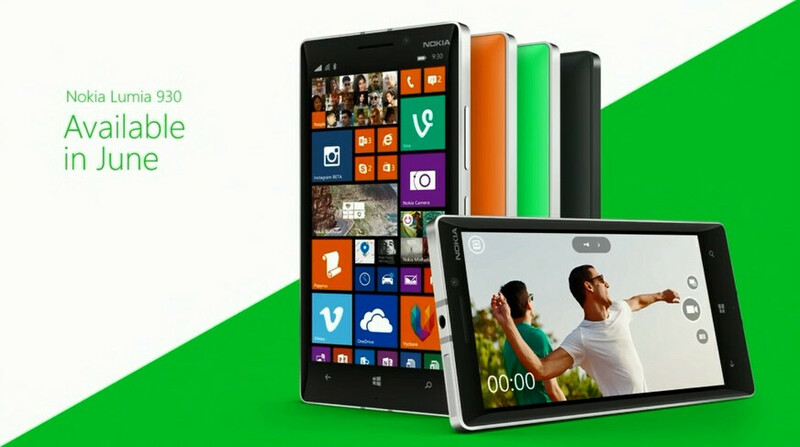 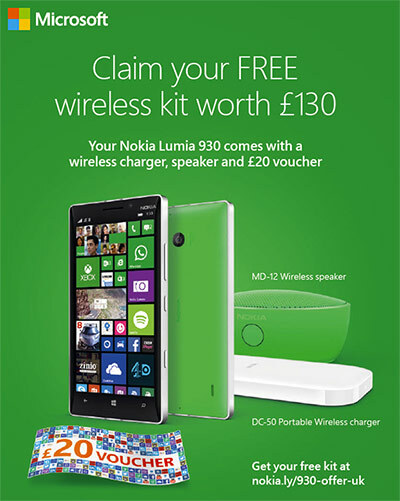 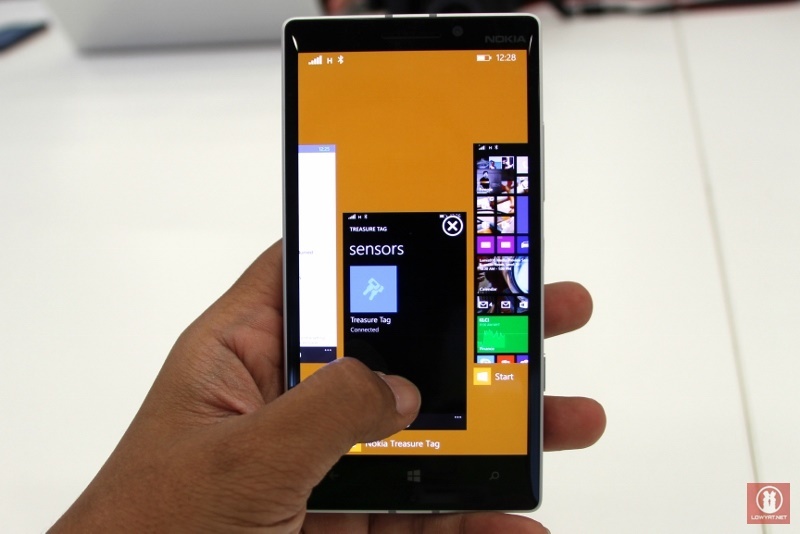 It is very possible to see a Lumia 630.